Priced To Sell!!! Unobstructed View Of The Lake And Toronto Skyline. This Open-Concept Split 2 Bed/2 Bath Unit Features $50K In Upgrades Incl: 10Ft Ceilings (Exclusive To Penthouses) Hardwood Floors, Upgraded Maple Kitchen, S/S Appliances, 15 Potlights, 2nd Prkng Spot & Great Private Balcony Overlooking The Lake With No Balcony Above. 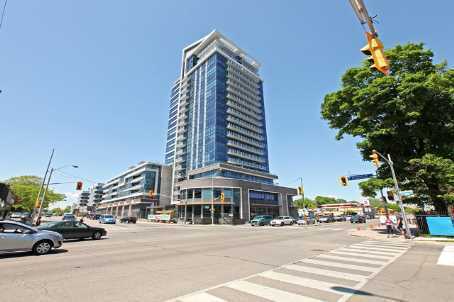 Enjoy Luxury Waterfront Living In The Heart Of Port Credit Only Mins Away From Restaurants & Shops & 15 Mins To Downtown T.O.